Two men robbed someone at gunpoint near RFK Stadium last night, police said. The armed robbery happened near 19th and East Capitol streets about 10:15 p.m. Wednesday. Police said they’re looking for a man in a violent robbery in Southwest this morning, too. The crime occurred on the 100 block of M Street SW about 8 a.m.
B/M, 5’10”-6’0”, 150lbs-200lbs, medium complexion, late 20’s, wearing a black top, and navy blue basketball short. 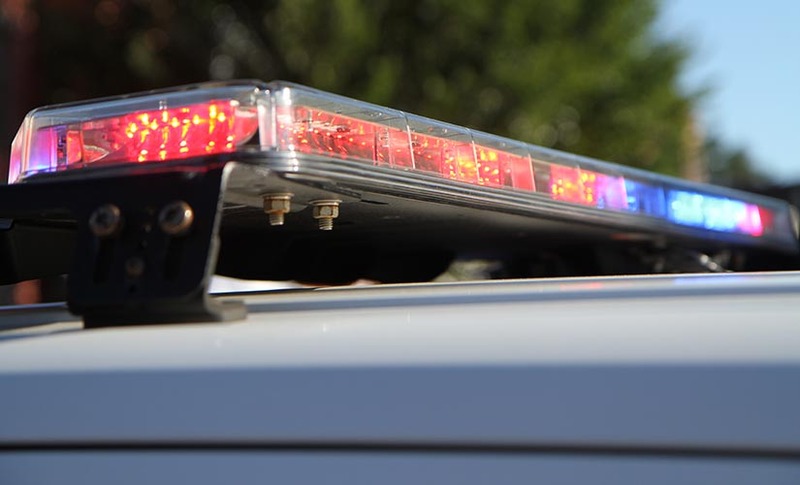 Police also arrested a man wanted in connection with a violent robbery near Kingsman Academy Public Charter School early this morning, according to authorities. The crime happened near 14th and E streets NE about 12:45 a.m. The victim had her purse stolen by a man who punched her in the face, knocking her down, police said.